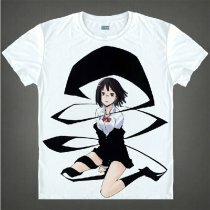 Tokyo Ghoul Fashion Animation White Smooth Decron T-shirt 050 More Patterns Anime Cosplay Custome. 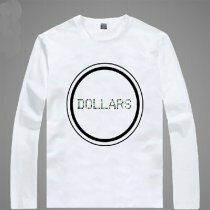 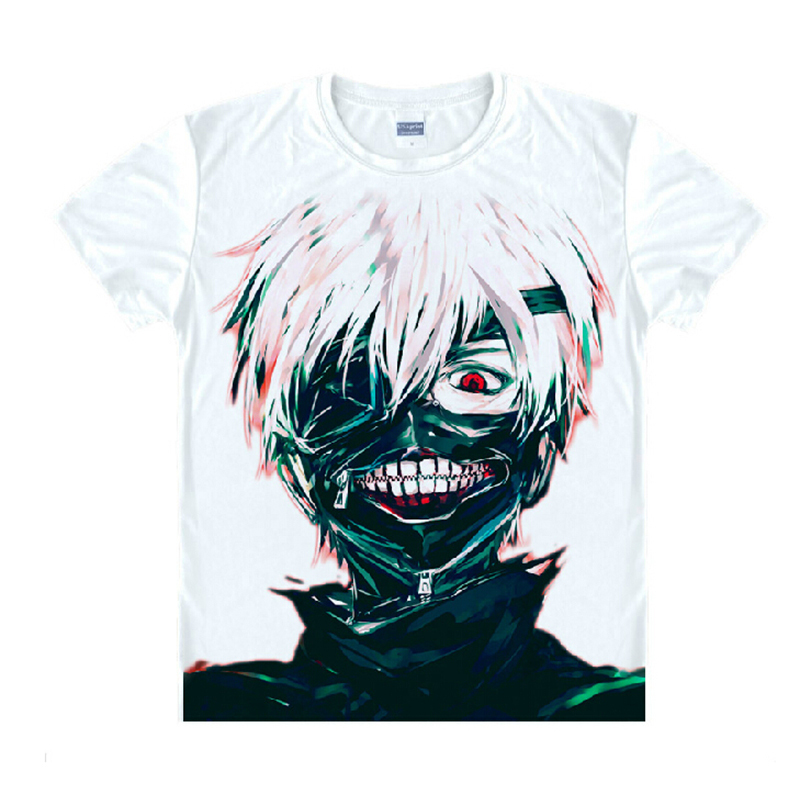 Home>Animation Products>Costumes>T-Shirts>Tokyo Ghoul Fashion Animation White Smooth Decron T-shirt 050 More Patterns Anime Cosplay Custome. 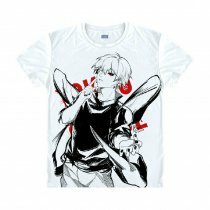 Product Name Tokyo Ghoul Fashion Animation White Smooth Decron T-shirt 050 More Patterns Anime Cosplay Custome.